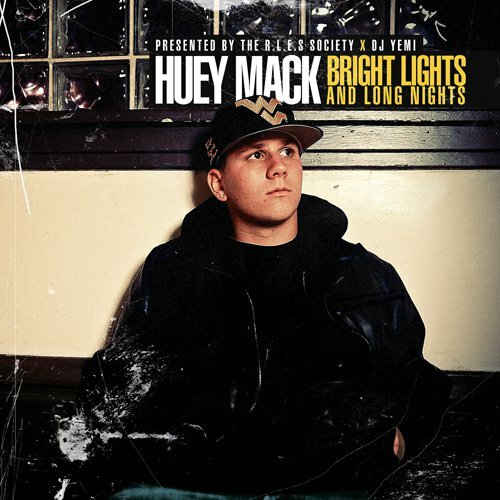 Brand new mixtape from talented new rapper, Huey Mack. 21 track mixtape with plenty of solid samples and sick rhymes. My two favorites are Popular, and Take Me Back.